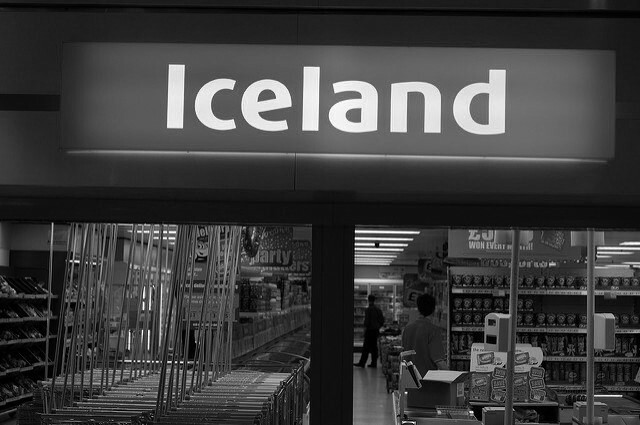 Surely Iceland have had worse adverts? I’m specifically talking about Kerry Katona or Peter Andre with a prawn ring having a fake happy Christmas party here…. · For the love of Pepsi, test your message! Even if it’s an email campaign to a group of residents, or an internal campaign to boost morale, if you’re edging close to something more political in nature, stress test your message with your target audience before you miss the mark. This can also give you a chance to focus a message, adapt the channels you use or consider the tone of the campaign and how it will be received. · Think ahead – best and worst case. As with anything you do, you can’t please everyone. But, if you are going to be bolder with a message you should spend some time thinking about how you might handle reactions, both the good and the bad. In spending a little time thinking about these processes, you may just future proof the campaign. · Does the message reflect your view? As an organisation, team, area of work – does the message work? Iceland perhaps are a great example of putting out a message on palm oil when their current rating is poor – however it is something they are committing to address for their own produce so it fits their brand positioning. Does what you say fit with your direction of travel? If not, your audience may just be the ones to remind you. Rebecca Roberts is the Founder of Thread & Fable, an award-winning marketing and communications agency.